The SNV-6084R is a vandal-resistant IR dome camera with 2 megapixel 1080p high definition images. 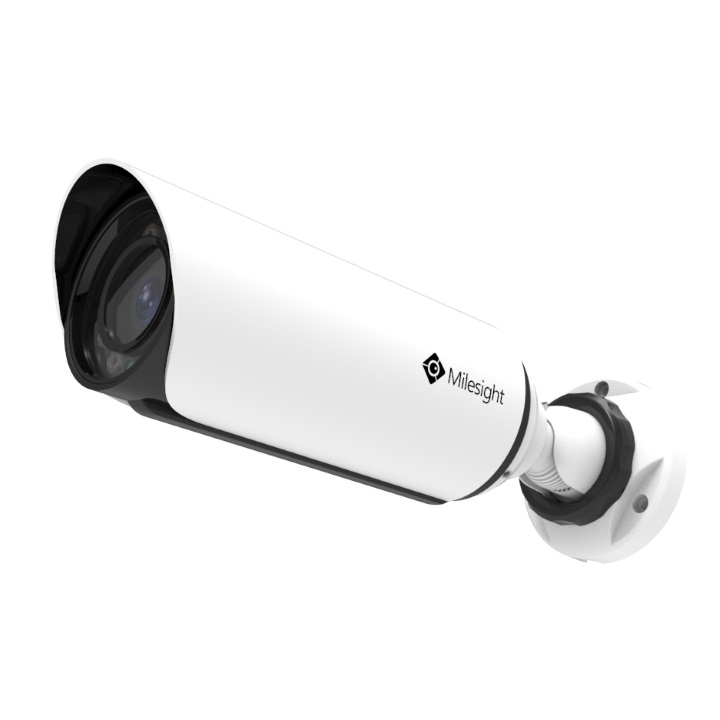 Its high level of functionalities includes 120dB WDR which delivers 30fps at 2 megapixel 1080p, built-in IR LEDs creating clear images even in the darkness of 0 lux, and motorized varifocal lens which result in easy focus control. Hi, do you plan on selling any of the brackets for this or any other samsung camera? Yes, we will be able to offer the brackets when stocks of these new models become available (about another 4 weeks we're told).